In 1869, ten daring volunteers set out to explore the Colorado River and Grand Canyon for the very first time. (Kind of.) They rode rapids, scaled canyons, tamed wildlife, and left their mark on virgin territory, in a manner of speaking. Led by a one-armed captain, these Men on Boats battled nature, history, and their own cluelessness on this historic voyage. 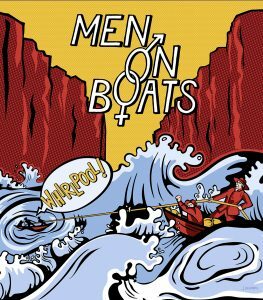 Join us on a hilarious adventure as a cast of ten fearless women recreate this daring expedition, offering gentle satire and timely perspective on what happens when you let men explore the world. 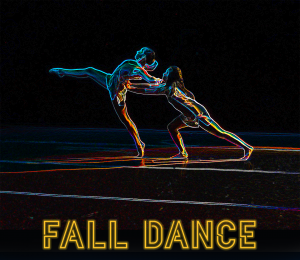 Performances at 7:30pm October 4-10. 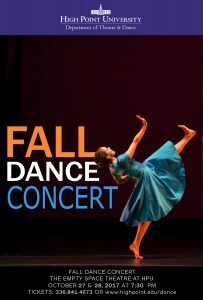 The Department of Theatre and Dance is proud to share and showcase the talents of students in the second annual Fall Dance Concert. Choreography by alumni guest artists and students. We are asking attendees to bring a school supply item for us to donate to our local schools. We have a lot to be thankful for and we want us to pass that along to help out the community. 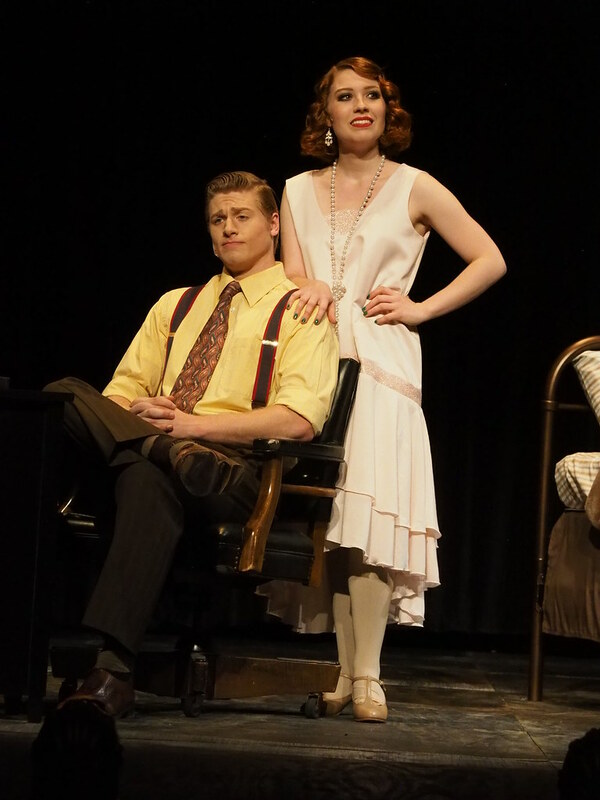 Performances at 7:30pm on October 26 through 28. 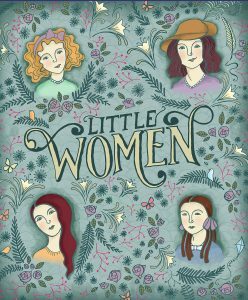 In 2018, the world will celebrate the 150th anniversary of Louisa May Alcott’s novel Little Women. 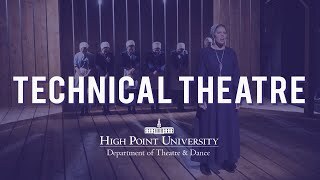 To commemorate this momentous occasion High Point University’s Department of Theatre & Dance and Department of Music will present the Broadway version of Little Women: The Musical. 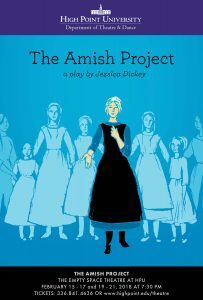 This timeless and captivating story follows the adventures of the four March sisters-the romantic Meg, high-spirited Jo, sweet Beth, and the precociously playful Amy along with their beloved mother, Marmee as they experience life in Concord, Massachusetts during America’s Civil War . 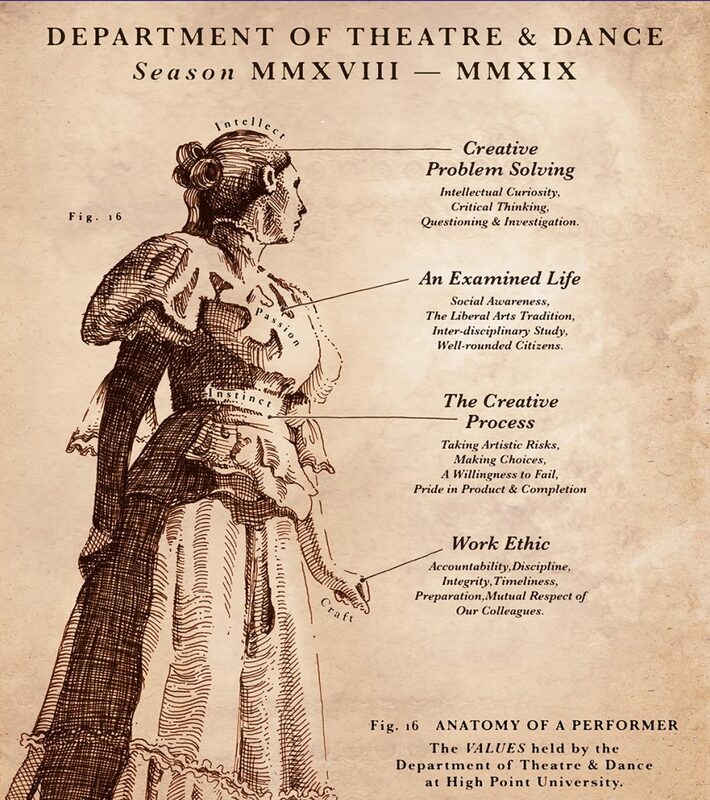 Filled with adventure, heartbreak, and hope, Little Women is sure to entertain and delight audiences of all ages. 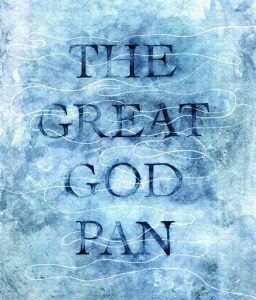 Evocative, discerning, and unswervingly sincere, The Great God Pan is a complex study of the ways in which a tragic event affects our lives and the lives of those around us. The play centers on an encounter between two childhood friends who have not seen each other for over 25 years. When one reveals a hidden secret from the past, the well-ordered world of the other begins to unravel and his life will never be the same again. The Great God Pan explores the questions of what is lost and what is won when we are exposed to potentially life-changing truths? 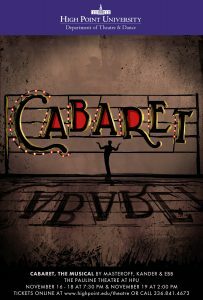 Performances at 7:30pm February 21-23, and 25-27, & 2:00 pm on February 24. 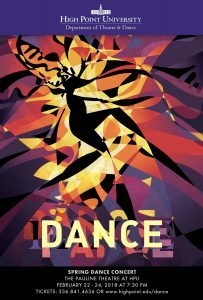 The 2019 Spring Dance Concert features a mix of dance styles from faculty and guest choreographers. 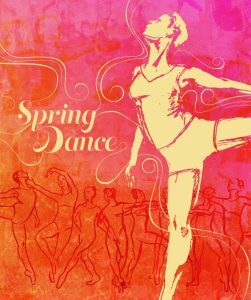 The Spring Dance Concert is free and open to the public with a food donation at the door. All donations are collected for Open Door Ministries of High Point. Reserve your complimentary ticket and bring a non-perishable food item to donate at the door to help our local community. Performances at 7:30pm on March 21-23. Tickets will be available on March 4, 2019. 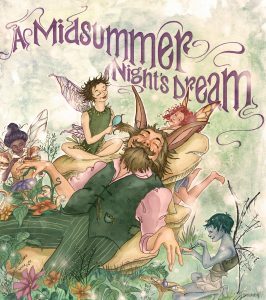 Of all the plays written by William Shakespeare perhaps none is as accessible and funny as A MIDSUMMER NIGHT’S DREAM. It is the the eve of Duke Theseus’ wedding day and a group of less-than-talented actors are preparing a play for the big event. Two young couples run off into a dark forest trying to solve their relationship problems where they encounter Puck, a fairy who loves to create chaos. Throw in the Queen of the Fairies falling in love with a donkey and a play-within-a-play guaranteed to bring the house down and you have…. A MIDSUMMER NIGHT’S DREAM. 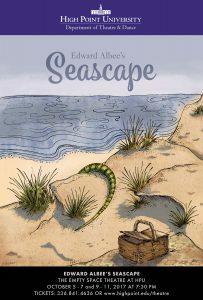 Performances at 7:30pm April 11-13, 15-18, and 25-27. Tickets will be available on March 25, 2019. Sign up below to receive periodic email reminders about upcoming shows and information on when tickets become available. All seating is general admission, and we encourage you to arrive at least 15 minutes early to get the best seats and allow the show to start on time. For performances that are sold out, unclaimed tickets are at risk of being released to patrons on standby if they have not checked in at least 5 minutes before the start of the show. Patrons arriving after the show begins will be seated at the usher’s discretion. 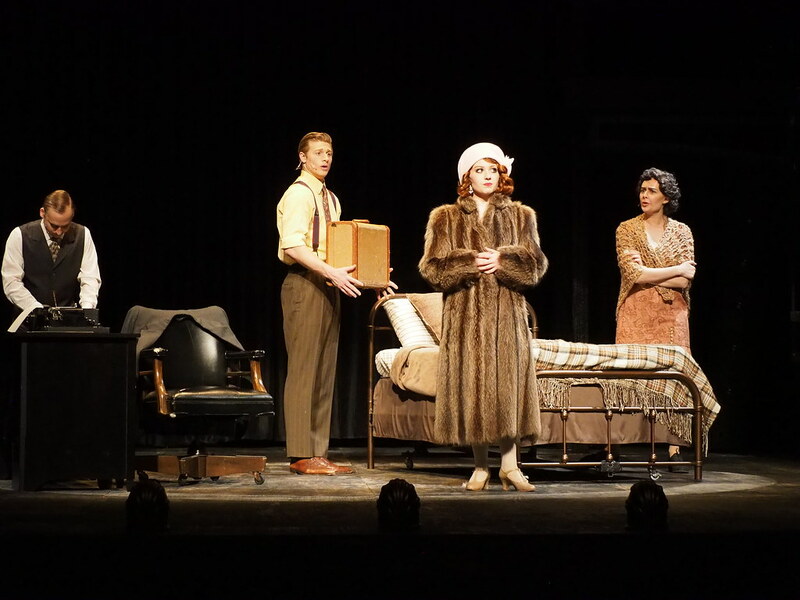 There is no photography, food or drink, texting, or telephone calls allowed during the show. Please plan to stay for the entire performance out of respect for the actors and fellow audience members. We reserve the right to remove patrons that are causing disruptions or not following these rules. 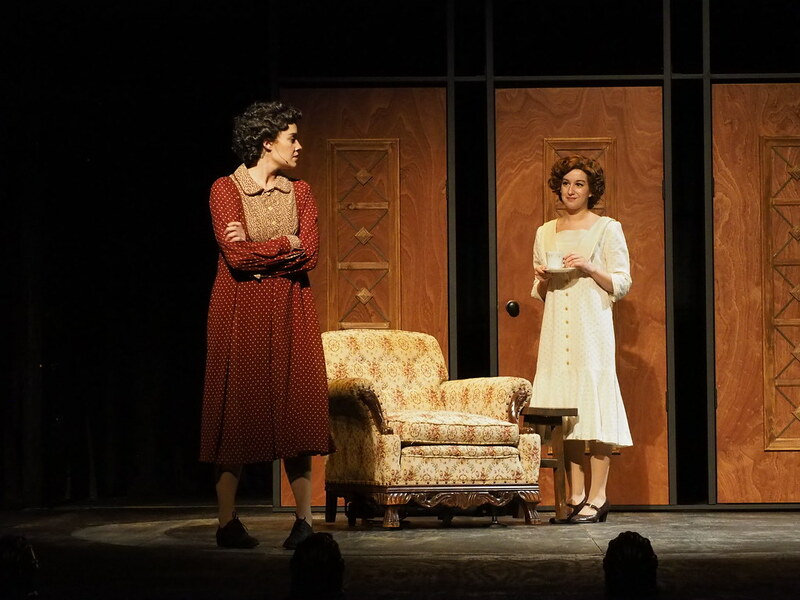 If you are unable to use your ticket we ask that you please call the box office at 336-841-4529 or email at theatreboxoffice@highpoint.edu to allow us to release your seat(s) for other patrons. You may exchange your ticket for a different date of the same show (provided there are still seats remaining) by clicking on the link at the bottom of your ticket confirmation email. 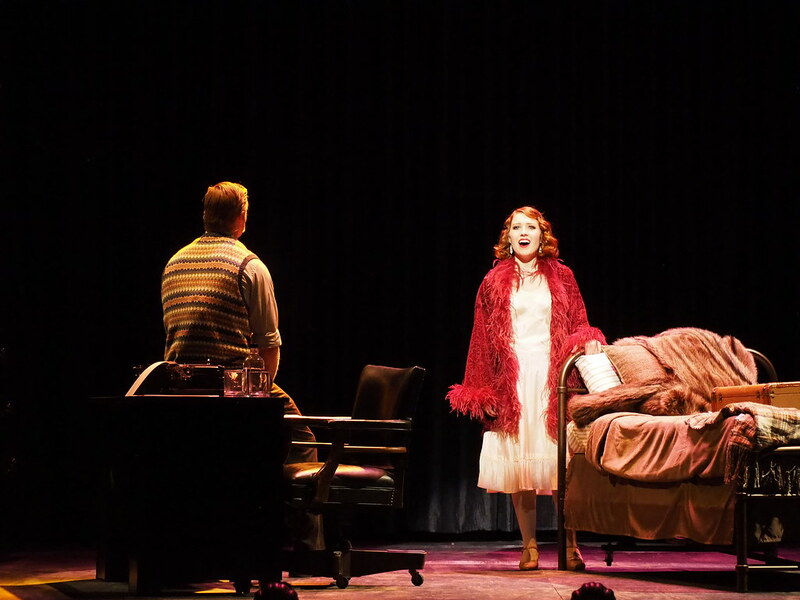 You can also call the box office at 336-841-4529 to exchange for a different date. If a show is sold out, you will be not able to get tickets to it through the website. 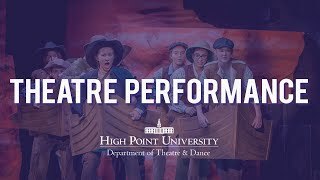 Please email theatreboxoffice@highpoint.edu to be placed on the wait-list, providing your name and the date of the performance. Those on the wait-list or hoping to get a ticket must check in at the door no later than 15 minutes prior to the start of the performance. 1. Those on the wait-list and who have checked in at the door. 2. Those not on the wait-list who have checked in at the door. WHAT TO BRING WITH YOU FOR A SHOW: Nothing! After you have confirmed your tickets, your name will be on our list and we will check you in at the door. Please arrive at least 15 minutes early. All shows are general admission. 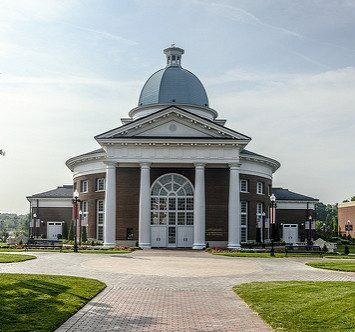 The Empty Space Theatre is located in McInnis Hall, the small building adjacent to Slane Student Center and the Roberts Hall Reflecting Pool. McInnis hall is between map marker 25 and 26 on this campus map. If you are driving to campus, you can enter at any gatehouse. We recommend that you enter at Montlieu Ave/University Parkway or Montlieu Ave/N Centennial St. The friendly security officer will direct you on where to park. If you enter at one of the entrances listed above, you will be walking approximately 5 minutes from the designated parking lot to the Empty Space Theatre. 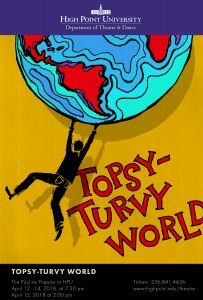 There is handicapped access for this theatre – please call Campus Concierge at (336) 841-4636 if you have questions. The Charles E. and Pauline Hayworth Fine Arts Center is home to the Pauline Theatre. Upon entering campus at Montlieu Ave/University Parkway, it is the building with the dome on your right.